Experience both the calming and sedate south and the vibrant and energetic north during this well balanced tailormade holiday to Goa, enjoying 14 nights of unforgettable luxury in India's sunshine state. 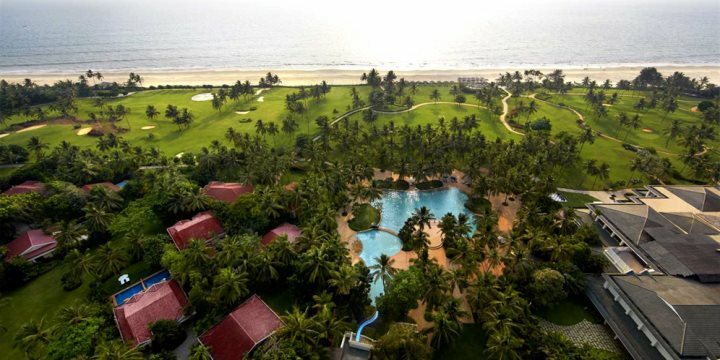 One of the most stunning and splendid properties among our Luxury Collection, the Taj Exotica in Benaulim, South Goa, is a magnificent complex set beside the beach in beautifully manicured gardens which extend for over 56 acres. Colonial architectural themes, marble floors and antique decor display a grandeur that will become a common theme of your stay here, punctuated by daily yoga sessions, plenty of sporting activity, spa treatments, and of course, sunbathing sessions on the beach. The hotel also boasts a great location in Benaulim which is in easy reach of the hustle and bustle of Colva, and it's just a little further to the stunning white sands of Palolem Beach. 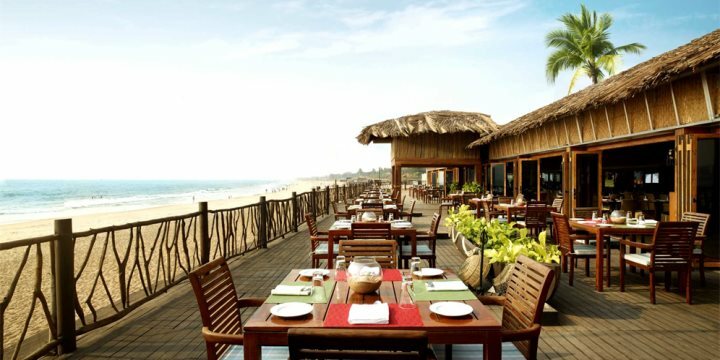 Blessed by a quiet beachfront location in close quarters to the lively character of North Goa, Taj Holiday Village is a luxurious hotel built in a Goan-Portuguese style amid splendid and expansive grounds. The views across the water at Sinquerim where the hotel is located are incredible, as are the facilities and perks served up by this 5* hotel which sits under our Luxury Collection. A relaxing spa, inviting swimming pool, range of sporting activities and superb restaurants will ensure you never experience a dull moment during your stay, while easy access to the exciting strip in Candolim will add even more adventure to your stay in the north. Want to know more about the hotels which feature on this holiday?